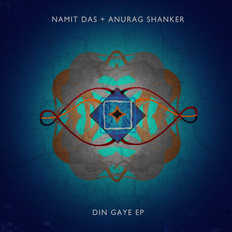 Namit Das & Anurag Shanker | OK Listen! Namit Das + Anurag Shanker is a musical moment that has a new sound rooted in tradition , with an edge of contemporary attitude. Din Gaye EP are the first recordings from this inspired collaboration.